It’s always important to know what the best in the business are up to. 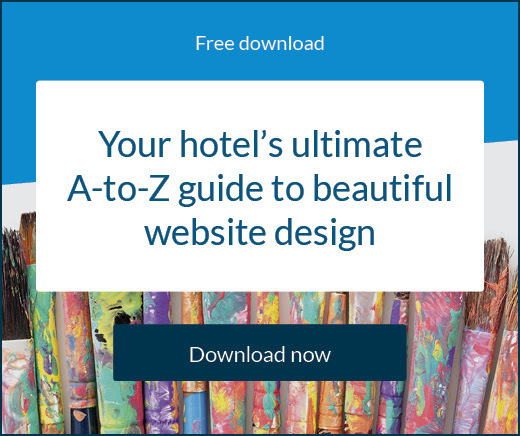 When it comes to hotels, the most dominant brands are always innovating and announcing exciting news. Even small and independent brands can learn from larger chains, whether it be a marketing strategy, loyalty program, guest experience initiative, or technology investment. You won’t always have the budget or resources to replicate everything, and you may not want to, but it never hurts to know what the big players in the industry are up to. Here are some recent discoveries from the biggest hotel brands in the world. Get your fill of hotel chain news. #1 What’s new with Marriott International? Earlier in the month Marriott International announced an expansion of its standout Culture Day program. Aimed at fostering multicultural understanding, Marriott founded the initiative in 2014 and has hosted more than 50 training days across eight countries, the first of which was in Calgary, Canada. Now the curriculum will expand to 13 countries and encompass Jewish, LGBTQ, and Native American cultures. Representatives from hotels who visit a training day will be given an overview on appropriate cultural terms, business and social protocols, traditions, trends, cuisine and clothing. In any given session, participants hear real-life scenarios and are immersed in distinct cultures. 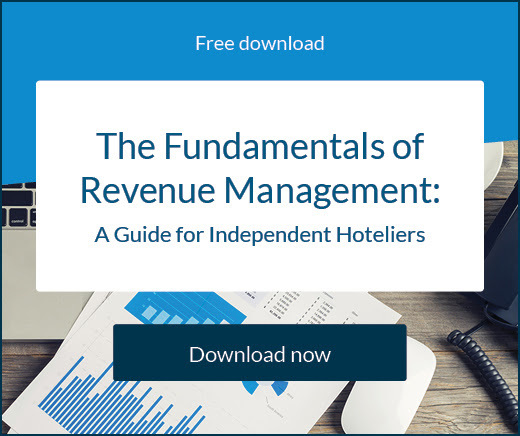 #2 What’s new with InterContinental Hotels Group (IHG)? IHG has opened the first Staybridge Suites in The Netherlands. The hotel sits in the heart of The Hague, opposite the world’s oldest operating parliament building. Staybridge Suites are designed specifically to suit travellers looking for extended stays. The unique design and layout is created to both reflect the city’s rich history and environment, and make guests feel completely at ease the minute they step into the hotel. Guests can also take advantage of free Wi-Fi, The Pantry which provides food essentials for guests to purchase 24 hours a day, complimentary breakfast, free laundry facilities and a 24/7 fitness room. In addition, guests can attend a midweek ‘Social’ to give those staying a chance to relax with drinks and snacks and meet their neighbours. 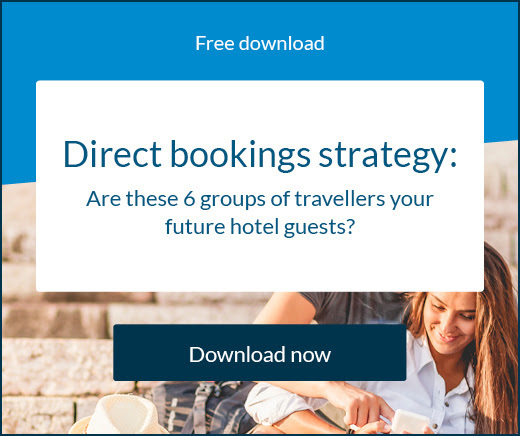 #3 What’s new with Choice hotels? For the third consecutive year, Choice Privileges, Choice International’s celebrated loyalty program, earned high honours in USA Today’s 10Best Readers’ Choice Awards. This spotlights Choice Privileges as one of the world’s best loyalty programs. This comes after surpassing 39 million members. “At Choice Hotels, our goal is to help loyalty members get the most out of their travel experience, whether it’s for business or leisure, by delivering quality, relevant perks seamlessly,” said Jamie Russo, vice president, loyalty programs and customer engagement, Choice Hotels. #4 What’s new with Hyatt? Hyatt is ready to unveil a huge transformation for one of its properties, following extensive renovations. Hyatt Regency Hangzhou has undergone 18 months of refurbishment and will be reopened as Grand Hyatt Hangzhou on December 18, 2018. HUAN Spa and Fitness Centre will feature an 82 foot-long heated indoor pool with a skylight ceiling, bar and lake views. Next to the pool, the gym will be well-equipped with the latest cardio and strength training machines. #5 What’s new with Hilton? Hilton has introduced a new brand, Motto, which is a micro hotel. This will be the company’s 15th brand and will feature smaller, customisable rooms that will only appear in urban locations and have more affordable rates. This is Hilton’s first foray into micro-hotels; the average room will be 163 square feet with space-saving wall-beds, bunk beds, segmented shower and toilet stalls, doorless closets and multifunctional furniture. The first Motto will be a 104-room property in the Marylebone neighbourhood of London, developed by U.K.-based Dominvs Group.